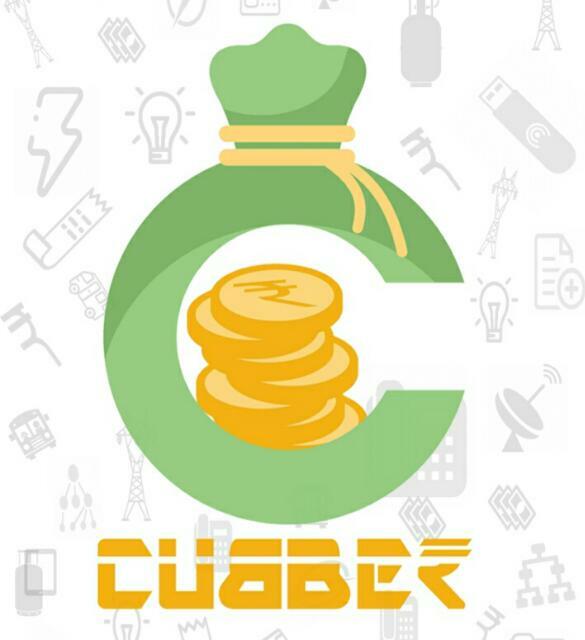 CUBBER is an digital wallet application for prepaid mobile data card and utility recharge service. With e-commerce booming, an application has become an essential part of the business. CUBBER app also provides you the best offer EVERY WEEK. It is quietly compatible to use and get benefits. It is same like other wallet services Paytm, mobikwik, freecharge, tmw, phonepe etc. But this app has some different features like refer and earn life time cashback, spin and win. Besides this it has some interesting UI and cool, simple navigation’s. Also you can use CUBBER wallet to Send/Receive money pay for service car, traveling fares and others as normal. So follow the below instructions to earn unlimited recharge from Cubber. 1. First of all Download cubber app from playstore. 2. Then open the app & Sign Up Using Mobile Number. 3. Then Enter Name, Email Id Etc. 4. After that verify Mobile Number Via Otp. 5. Enter this Cubber referral code if ask 7012037513 ! The below steps (6-11) are used in old cubber app. 6. Now It Will Ask You A Promocode. 7. Use FREEMEMBER as the coupon code for being free member on cubber. 9. Invite only 2 Friends And Get More 10 Rupee Recharge. As per the holi double dhamaka offer they giving free Prime membership by at least referring 2 friends. They also giving Rs 20 cubber cashback and 2 spins once you become a prime member. 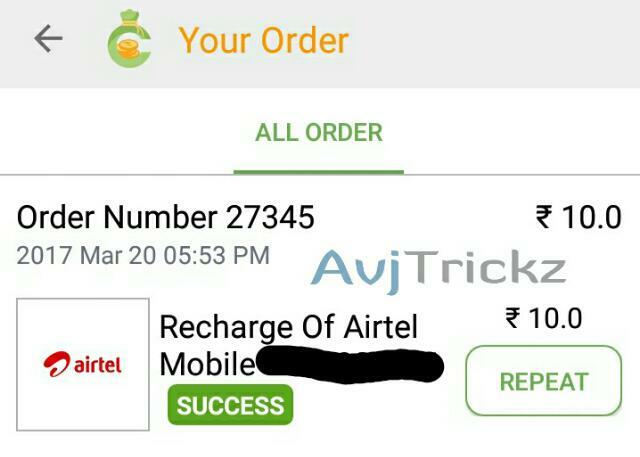 * Customer will get Double benefits(Rs.20 Cashback + 2 Spins(Cashback/Coupon)). * Customer will get Rs.20 Cashback within 24 hours. * Offer Valid For Non PRIME Members of Cubber, You can become prime member by referring atleast two users under your account. * Limited Period Offer, Valid from 1st March to 10th march on Cubber’s Android, iOS App. * Offer can be redeemed only ONCE per user per device during the offer period. * If customer makes members from same device/mobile then he/she will not get any benefits from this Offer. Currently they giving 1 spin per refer and 1 spin on sign up. Follow the below instructions to refer friends. Then share your referral link with your friends. Once your friend signup using your referral link, both user will get 1 free spin. You can use this spin to get cashback, coupons etc. You can also get life time cashback on cubber wallet when your friends doing transactions. It’s a new feature on this app. You can use this spin to win cashback in wallet, coupons, jackpot etc. Now just follow the instructions to spin the wheel. Then Tap on the wheel to win rewards. You can collect more spins by referring your friends. In this unlimited trick you can earn Rs.20 Cashback per number on cubber wallet. You can use 100% of it for recharge and bill payments. This trick is personally tested and 100% working. Just follow the below instructions. First of all you need a main cubber account. Then Create a clone version of cubber app using parallel space or any other app. Then open the app and signup for new account by entering a new mobile number. After that fill up your any other email ( You can also use non existing email ) and other basic details. Then enter your previous cubber account registered number in referral code box. After that verify mobile number using OTP. Done! Refer 2 new mobile numbers using this new account number & Wait some time. You will get Rs 20 cashback on your new cubber account. You can use it for recharge or bill payments. Offer Valid from 1st March to 10th march on Cubber’s Android, iOS App. Repeat the above steps again and again with new mobile number for unlimited earning. Please new valide coupan code for cubber… please help me…?? ?